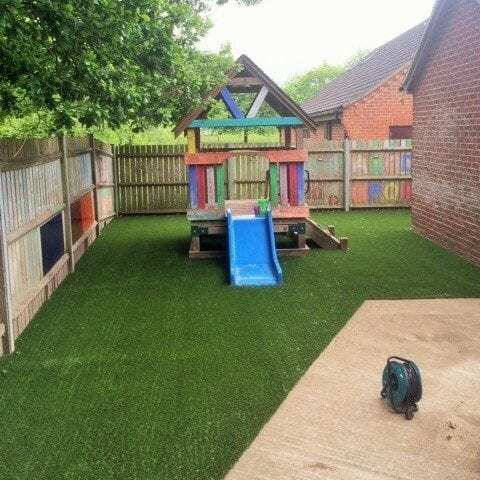 Trulawn are the experts when it comes to installing artificial grass in schools with installations of all sizes across the year. 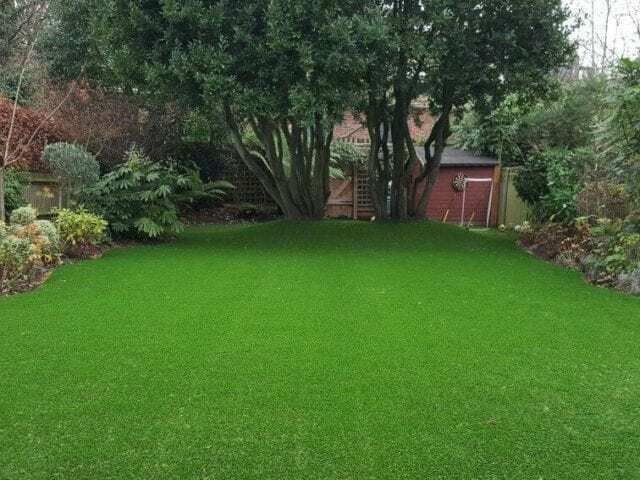 Trulawn Regal is the perfect grass for areas with heavy traffic; it’s both durable and soft making it perfect for little feet to play on. 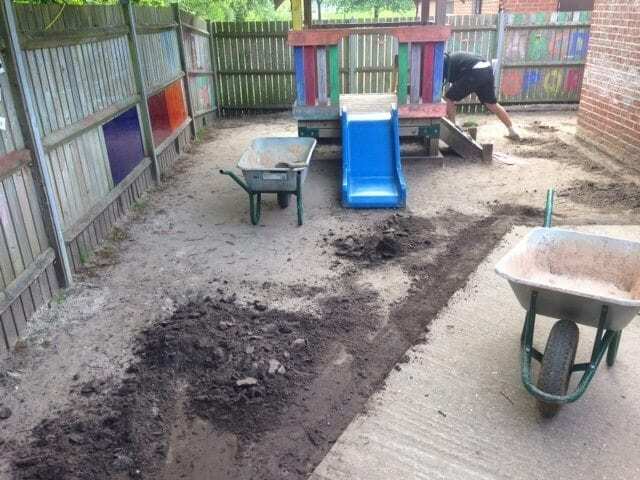 The same method of installing domestically is used for installing in schools, though some schools opt to also install a layer of shock pad to protect against trips and falls. 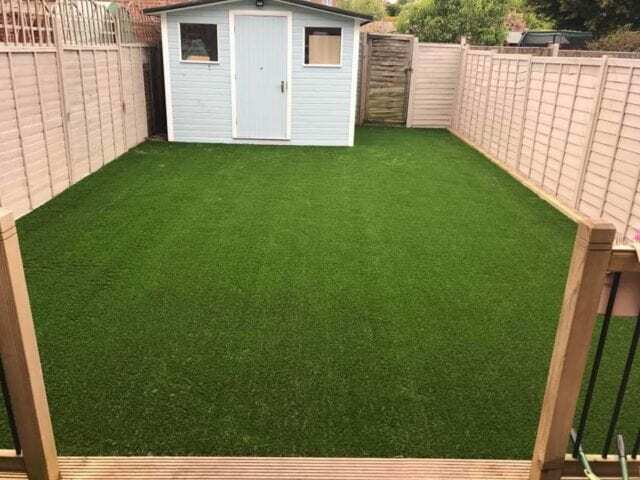 This nursery in Basingstoke was updated with Trulawn grass to make a softer play area for the children that would not go hard and muddy in the winter months. 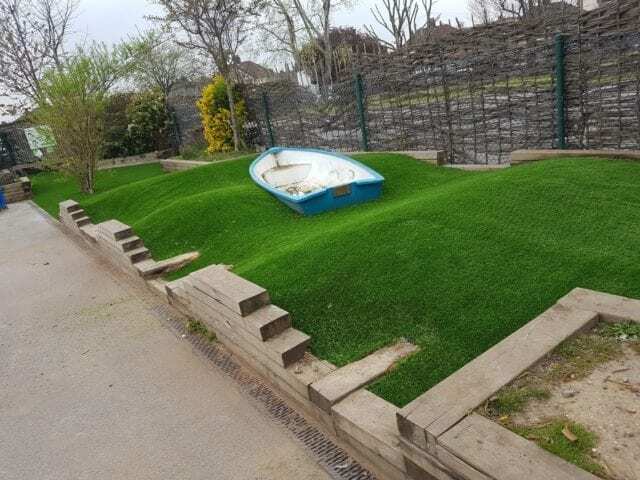 Trulawn Regal is perfect for playtime adventures all year round. 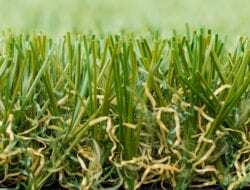 It’s our most popular grass for schools & nurseries.